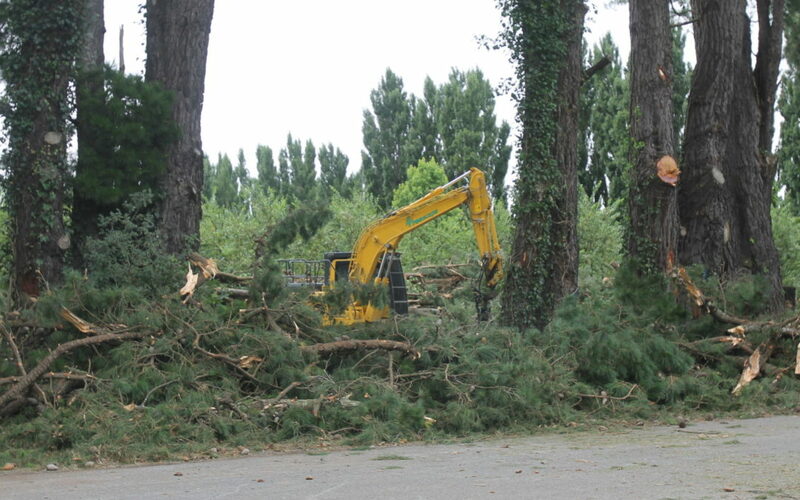 A row of Greytown pine trees, estimated to be more than 100 years old, will be felled over the next 10 days, with contractors working to trim them back on Wednesday. The pine trees front the site of the former Murphy’s Orchard on Reading St where a new retirement community is set to be built later this year. 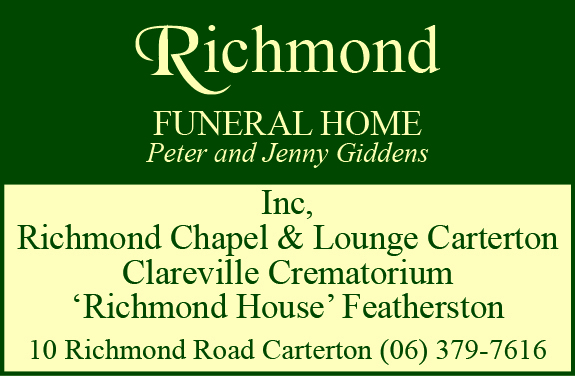 The retirement community, known as ‘The Orchards at Greytown’, will include a mixture of accommodation options, with independent villas, serviced apartments, as well as a rest home hospital and dementia care facility. Several orchard trees are expected to remain on the site, directly across from Greytown School, with developer Craig Percy working with them to arrange a firewood drive as a fundraiser. Percy said cutting down the trees was a sign of the positive progress being made on the development. He confirmed a decision had been made to abandon the original two-level design as a result of consultation with neighbours and council. 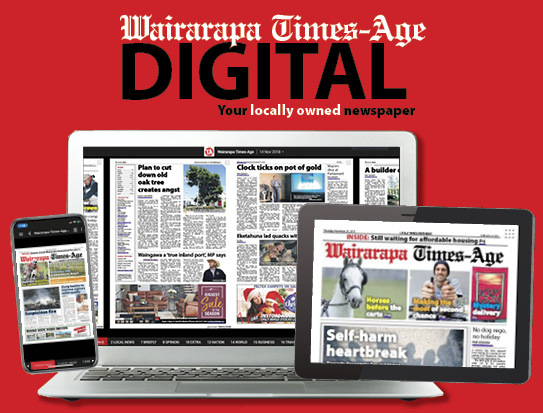 “We’ve now decided to keep it all one level because of the feedback and because it’s in keeping with what the wider South Wairarapa is about,” he said. He said some of the set-backs from neighbouring properties’ boundaries will also be increased to give the owners more “breathing space”. Percy was now looking at putting a notified planning application in to the council next month which will allow for the general public to make submissions before a hearing in June. looking to move within the next five years.We are both in our 70’s.